1.11 What is Breakout Coin (BRK)? 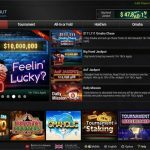 Breakout Poker was established in 2017 as a part of quickly expanding GG Network. 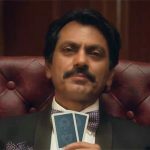 Although primarily focused on the Asian market, GG Network has piqued the interest in many countries in Europe and around the globe, primarily because of the soft games that are hard to find on more popular online poker rooms these days. Owned by the company called Breakout Playa Limited, the poker site is licensed by the Government of Curacao and the UK Gambling Commission. Players can find a variety of No-Limit Hold’em and Pot-Limit Omaha tables at a significant range of stakes. In addition to licensing, Breakout Poker has also been endorsed by a number of professional poker players, like Todd Brunson, Johnny Chan, Ted Forrest, Jennifer Harman, and others. Additionally, Breakout Poker offers a rather favorable automatic rakeback program, which is good news for high-volume players. Breakout Poker has even launched their own cryptocurrency, called Breakout Coin (BRK), and it represents one of many banking methods offered on the site. 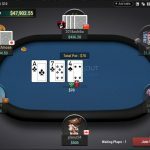 In this Breakout Poker review, you’ll find out everything you need to know about this poker room before deciding whether to join up or not. It is worth noting that, unfortunately, US players aren’t accepted at this point in time. Breakout Poker is one of the only online poker sites still offering new players a real-money no-deposit bonus. It isn’t shown to normal players visiting their website, but Beat The Fish has a link to their private $8 no deposit bonus landing page, which will let you activate it. No-deposit bonuses have always been incredibly rare in online poker, but that’s especially true in recent years. A full $8 is also, by far, the largest anyone is giving away. 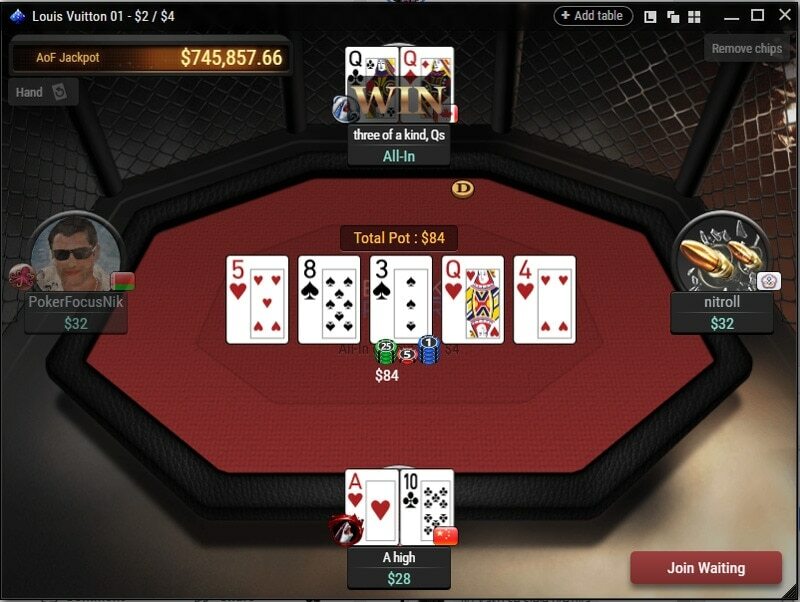 My guess is that Breakout Poker is trying its hardest to grow its platform and challenge its competitors. I wouldn’t count on this offer sticking around long-term. This is the private Breakout Poker landing page you’ll need to see in order to get the $8 no deposit bonus. In terms of a welcome bonus, Breakout Poker has a larger one than most, offering 200% up to $1,000 over the first three deposits. The maximum deposit amount you can claim the bonus on is $500 to get the full $1,000. You can put in the full amount at once or over the first three deposits. Breakout Poker welcome bonus offers a nice 200% boost up to $1,000 on the first or the first three cumulative deposits, released at 20%. Then, Breakout Poker will issue a bonus of up to $1,000 and it will be added to your account. 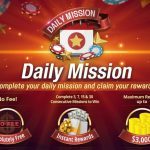 As usually with poker bonuses, the amount is added as pending, and for every $50 in rake generated, $10 of the bonus funds are released. I appreciate the simplicity of the Breakout Poker bonus being released at set rake levels, rather than confusing players with complicated points systems. The bonus code you’ll need to use for the 200% bonus is WB1000. The Breakout Poker first deposit bonus is cleared at 20% of your contributed rake, which is fairly standard and quite solid as far as competing poker bonuses go. Players are given 90 days to complete the wagering, after which any unclaimed funds are removed from the account. No deposit bonuses are always a nice way to kickstart your poker bankroll, especially for those who aren’t able to make a deposit for whatever reason. However, there is currently no Breakout Poker no deposit bonus on offer. Of course, this could change in the future and I’ll make sure to keep you updated. 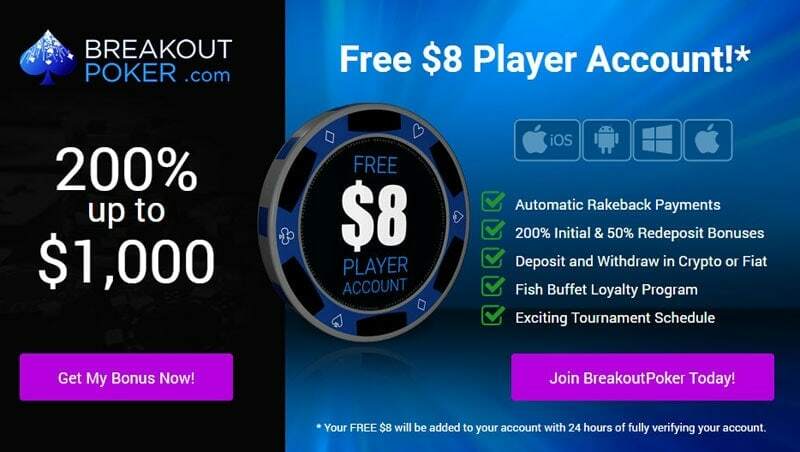 A no deposit bonus at Breakout Poker would certainly be a welcome addition to their offer and would likely help attract even more players, so it’s not at all unlikely there’ll be an offer down the line. Apart from the welcome bonus, Breakout Poker also offers a very good official rakeback program. The rakeback scheme is completely automated and paid by the room, so players don’t have to go through any third parties to reap the benefits. The rakeback program is called Fish Buffet. It’s divided into seven distinct statuses and 24 different levels. With the Breakout Poker rakeback program, players can earn up to 50% average rakeback. However, it needs to be noted that the return percentage isn’t fixed at Breakout Poker. Players get to spin the Fish Buffet Wheel to see what rewards they won and the offered prizes depend on the Fish level and other factors, such as social engagements, playing style, etc. At the highest level, Shark – Black, Breakout Poker players can expect to earn an average of 50% rakeback, which is very solid. Although it may not be as good as what some had back in the golden days of online poker, 50% is considered quite high these days. Of course, to get there, you’ll need to make $1,000 in rake at Breakout Poker in a 30-day period. Breakout Poker uses the standard GG Network software, which may not be on the same level as PokerStars, for example, but it is very functional and stable, which are two of the main important factors for the players. The main lobby lists all the current promotions and interesting events. There are four more separate lobbies for tournaments, Hold’em and Omaha cash games, as well as All-In or Fold tables, so it is easy to find what you’re looking for. Players can customize the software to their preferences using the Settings screen. Once you set things up the way you like them, using Breakout Poker becomes even easier and more enjoyable. These days, players like to enjoy their online poker games playing from their handheld devices. 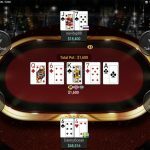 Surprisingly enough, many poker rooms struggle to provide good solutions for this problem as many mobile poker apps just don’t live up to expectations. 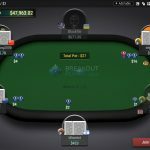 Breakout Poker mobile seems to tackle this issue very well. They provide standalone mobile apps for Android and iOS handheld devices, so a majority of users are fully covered. 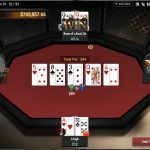 The app supports multi-tabling and it is possible to play up to four tables at the same time and participate in all the tournaments and cash games on offer. 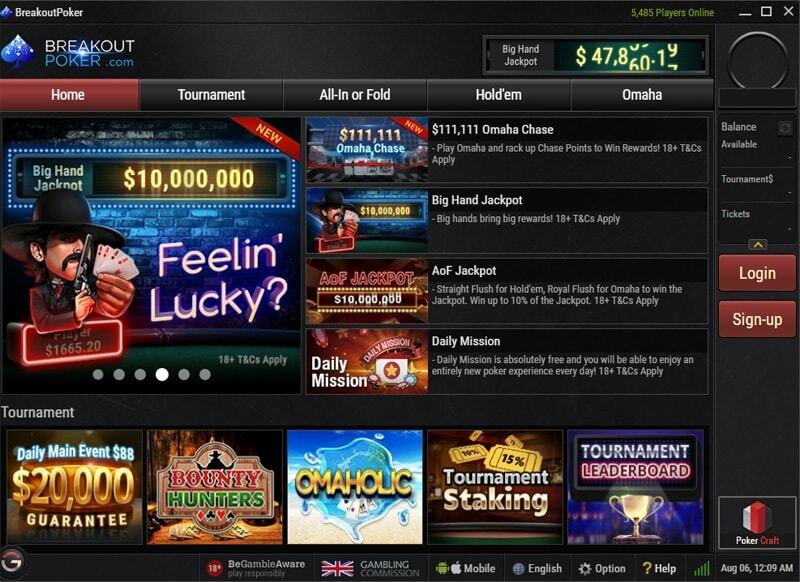 When it comes to games available at Breakout Poker, they are limited to Hold’em and Omaha. If you’re interested in playing mixed games or some less popular poker variations, you won’t find these here. On the bright side, the player traffic at the available tables seems very solid, which is no surprise, seeing how GGPoker Network has grown to be one of the most popular poker networks out there, with the weakly average of 1,250 daily players. While the first two on the list don’t require any special explanations, All-In or Fold format is an interesting one. 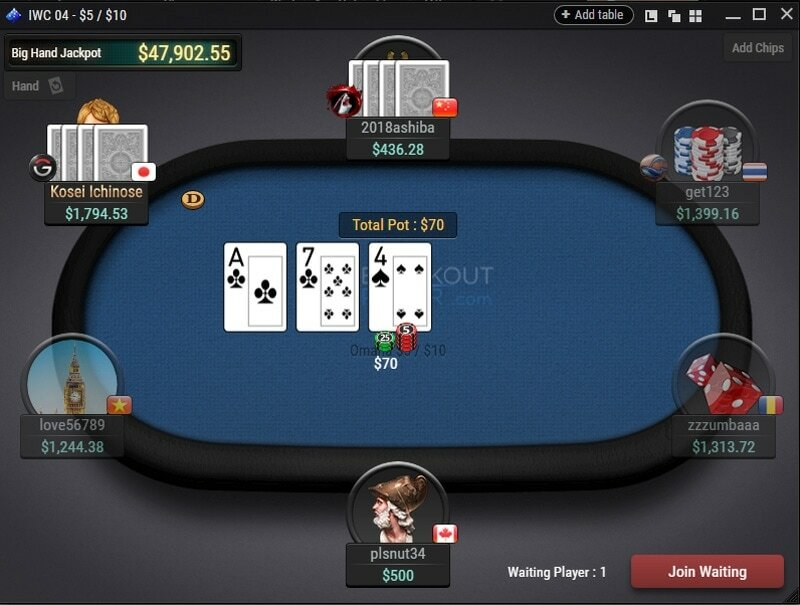 Players can only buy-in with 8 big blinds and when the action is on them, as the name suggests, they can only opt to fold their hand or move all-in (or, of course, call off an-all in). As already mentioned, the player traffic is quite decent across the stakes, with tables up to NL400 and PLO200 run regularly. Apart from having a decent selection of playing tables and a solid rakeback system, it’s important for a poker room to offer games that can be beaten. 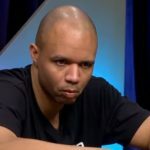 On sites such as PokerStars or Party Poker, players often have to deal with many good regular players at the tables, which makes winning much harder. Breakout Poker belongs to the looser group of sites in terms of play quality. At No Limit Hold’em tables, the average percentage of people going to the flop at most tables is over 50%, and you’ll occasionally find some games going as high as 70%. At the smaller stakes (NL25 and under), the average pot size is quite big as well, which means that players aren’t particularly fold-happy and like to see turns and rivers as well. All this added together makes for a fairly profitable proposition. When it comes to tournaments, the level of play is quite low as is often the case with smaller poker sites. 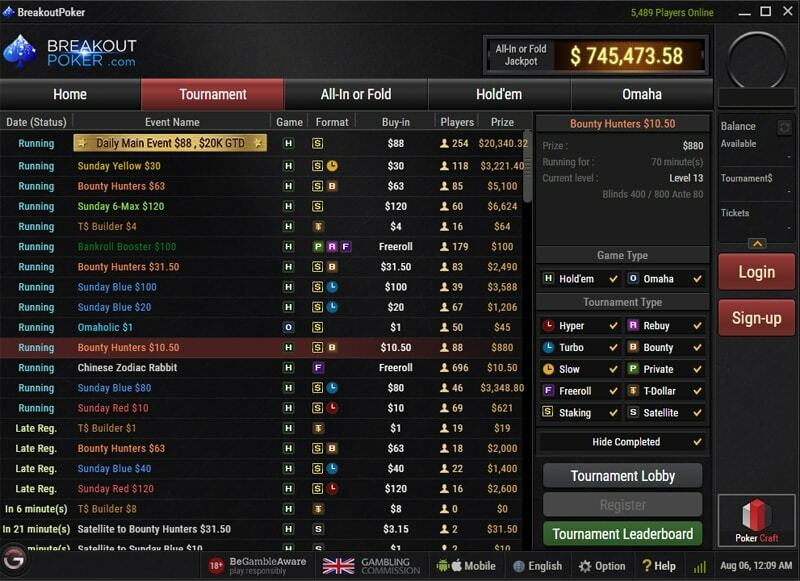 Breakout Poker doesn’t attract experienced tournament players because they don’t have events with huge prize pool, so a solid player can make a decent and consistent profit playing scheduled tournaments on the site. 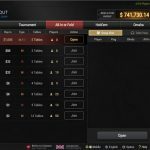 For a lesser-known poker site, Breakout Poker actually offers a very good daily schedule of tournaments. There are several events starting every hour, with buy-ins ranging from freerolls up to $100+. Two daily evens that are certain to attract attention are $50 and $88 Daily Main Events, guaranteeing $20,000 and $10,000, respectively. Although you won’t find tournaments with huge guarantees, the Breakout Poker tournament schedule is very solid and offers plenty of play for those interested in grinding tournaments with smaller player pools, which equals reduced variance. Breakout Poker supports a really wide variety of deposit and withdrawal methods, from standard credit and debit cards and e-wallets to many other alternatives, covering a really wide player base. This is another reason why Breakout has been able to maintain such strong liquidity since is inception. Breakout is also cryptocurrency-friendly and players can use Bitcoin to make deposits and withdrawals. Breakout Poker is one of the only gambling sites regulated by the UK Gambling Commission that offers transactions in Bitcoin. Furthermore, they’ve also launched Breakout Coin, their very own cryptocurrency, which can be used on the site. In general, players will have no problems with withdrawals from Breakout Poker. However, there are certain things you need to be aware of ahead of time. First of all, you’ll need to verify your account by providing necessary documents such as ID, a proof of residence, etc. 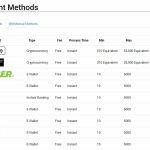 Those withdrawing smaller amounts per month (<$1,000) only need to pass the basic verification, while those cashing out more will be subject to enhanced verification. Break Poker also enforces the maximum monthly cashout of $50,000, which is good to know if you intend to play high stakes. Additionally, large amounts of $20,000+ can be broken into several parts and sent out in several installments. So, there are a few rules to keep in mind and some procedures that need to be met by new players, but if you get these things out of the way early, you’ll have no problems with Breakout Poker withdrawals. You should expect your payout to arrive in a few days, or as little as 24 hours if withdrawing via Bitcoin or BRK. What is Breakout Coin (BRK)? Breakout Coin is another new cryptocurrency that was invented for use with Breakout Gaming products, including their poker and casino wings. 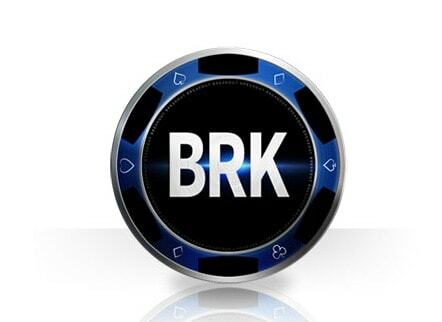 The coin can be used and stored with the help of BRK wallet available for download on the Breakout Poker site. Although it currently only has a total market cap of around $1.5 million, I can appreciate the effort of Breakout to give themselves a unique marketing angle in the cryptocurrency segment. Anyone researching BRK is bound to end up at the Breakout Gaming site. All payments happen via Breakout Chain. Once withdrawn, BRK can be exchanged for other cryptos or fiat currencies at exchange sites such as Nova, Bittrex, and LiteBit. By using Breakout Coin, players also become eligible to participate in special BRK tournaments. There are no downsides to using BRK on the platform as you can maintain your balance in BRK and play in regular cash games and tournaments, with the conversion happening in real time when you join the game. Breakout Poker offers a lot of compelling reasons to play there. 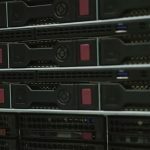 As a part of the large GGPoker Network, they’re able to ensure liquidity and good player traffic, the lack of which can kill many startup poker sites. Players across different limits have around-the-clock access to busy games for both tournaments and cash games. 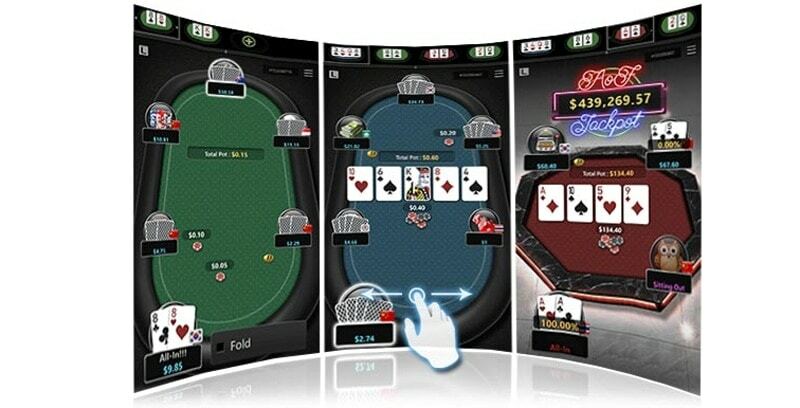 The Breakout Poker software is very solid and well-designed and there are mobile apps for both iOS and Android. 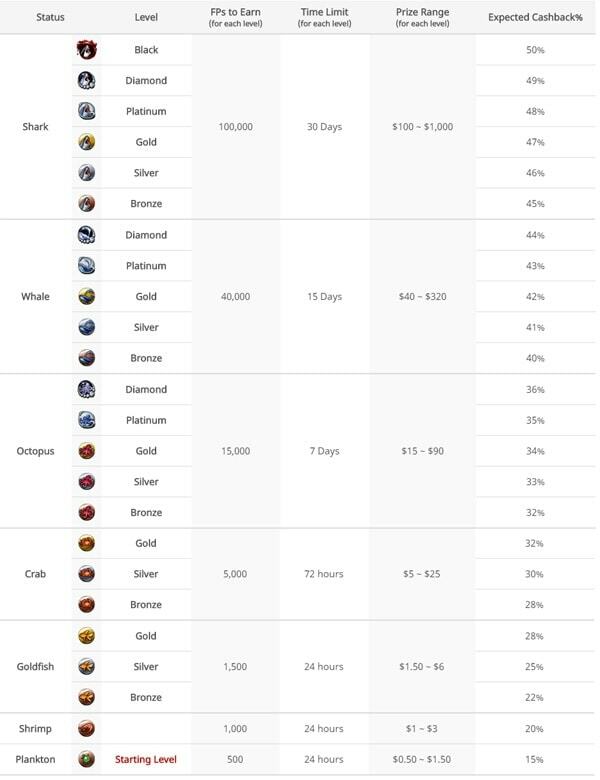 Furthermore, there is a special rakeback program, which is available to all players, offering up to 50% rakeback. This is definitely one of the biggest selling points of Breakout Poker, alongside their significant welcome bonus offering 200% up to $1,000. One of the downsides is the fact the rakeback program is somewhat randomized, so sometimes players can get 100% of their rake back, while at other times, the percentage will be lower than the average. However, in the long run this will even out. Also, if you’re looking to play games other than NLHE and PLO, you won’t find them here. What I think are the biggest draws of Breakout Poker include solid traffic, softer games, and a good rakeback program.